Get ready for an out of this world tour. 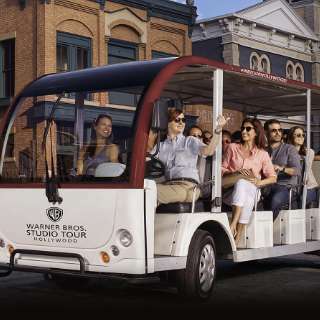 First stop is the California Science Center is a dynamic destination where families, adults and children can explore the wonders of science through interactive exhibits, live demonstrations, innovative programs and awe-inspiring films. Next get ready to learn and gaze at the cosmos! 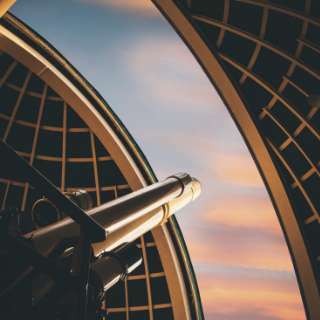 Visitors can look through telescopes, explore exhibits, see live shows in the Samuel Oschin Planetarium, and enjoy spectacular views of Los Angeles and the Hollywood Sign. 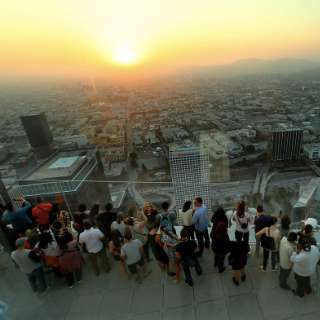 From nearly 1,000 feet above the city in the iconic U.S. Bank Tower, OUE Skyspace LA will honor the culture, community and people that make Los Angeles unlike any other city in the world. Go behind-the-lens of Batman, Friends, Harry Potter, and more! It's really a great tour and worth it for any fan of TV and movies. 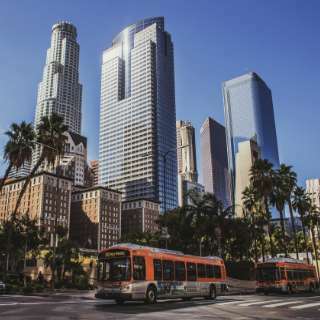 Los Angeles is like no other city. 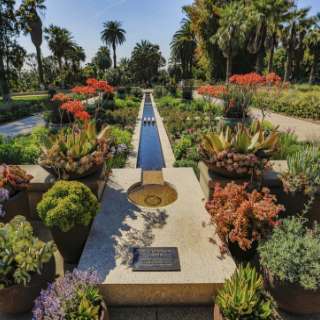 The Conservancy's Walking Tour Program explores the history and heart of our amazing city through interpretation of L.A.'s unique architectural resources, stories and culture. The best for him and her on Museum Row in the Miracle Mile neighborhood of Los Angeles, The Petersen Automotive Museum and LACMA. The Petersen Automotive Museum celebrates the entirety of automotive history, industry, culture and artistry. 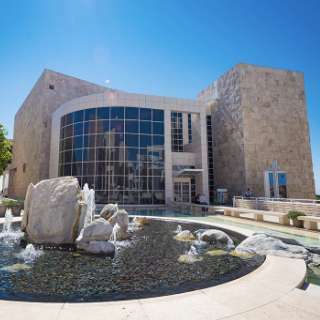 While LACMA is the largest art museum in the western United States, with a collection of nearly 140,000 objects that illuminated 6,000 years of artistic expression across the globe. 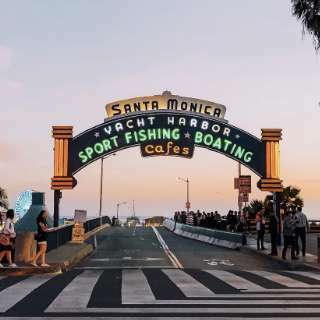 Take a leisurely drive to Malibu stop at the Adamson House for a tour of this unique piece of Malibu History, then to Santa Monica Pier where you will have time for lunch before heading to the ecliptic Venice Beach for some sun and fun.